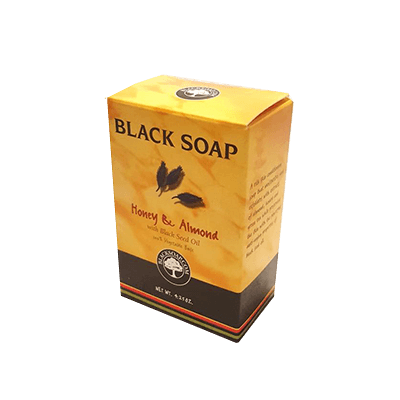 If your soap brand believes in simplistic authentic packaging, window soap boxes are the best pick for you. Why? 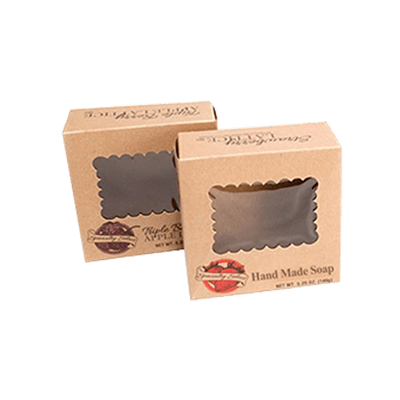 Because these window soap boxes have simple designs but their major appeal is that they give your target customers a peek into your product. What it looks like and what shape it has. You will be amazed how many customers will prefer your brand with a simple original gesture like that. 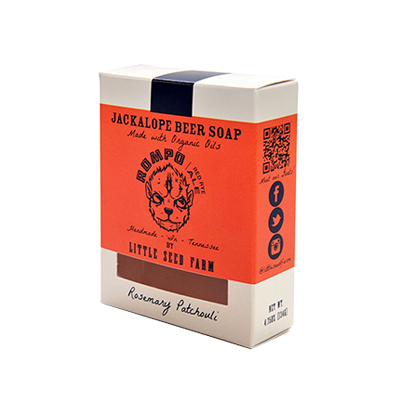 You can get any customized and stylish window soap box, crafted from the finest quality materials at Packaging Papa. We offer high quality and affordable prices. You can get your custom window soap boxes from us. We are striving to provide you with the best packaging boxes for your product. We have a great experience in dealing with the cardboard and make incredible boxes for your expensive products. The material we use to make your boxes is always high-quality. Because we never want to serve our customer with the low-quality product. You can get your order from us at affordable prices. If you are done with the ordinary brown cardboard packaging and you are looking for a change for your product. Then you have come to the right place because Packaging PAPA is the number one custom packaging company across the country who provides you with the innovative designs of packaging for any type of products. We assemble creative ideas from our team and make incredible custom window soap boxes out of random ideas. This is our speciality that we can make beautiful paper boxes out of ordinary material. 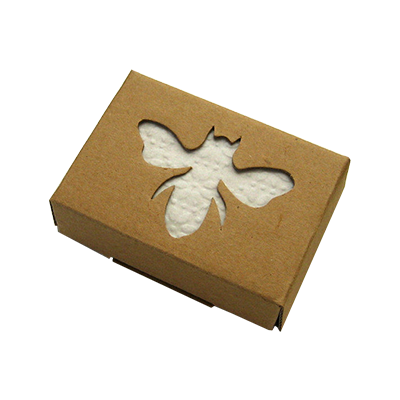 We also offer custom window soap boxes which we make from special paper. If you are bored with the regular brown cardboard boxes and you want coloured boxes for your product. You are in the right place. 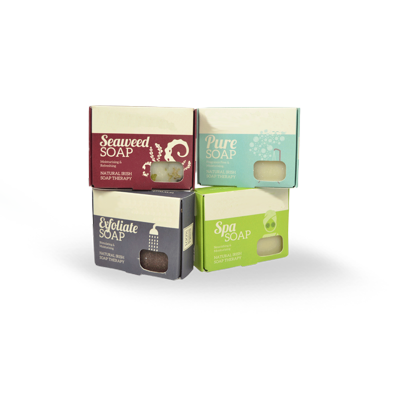 We provide our clients with every possible customization for their custom window soap boxes. We provide our consumers with a great variety of designs which is suitable for every product. But still, we allow our precious clients to make changes in the boxes according to their needs. If you are looking for a packaging company that can provide you with high-quality boxes at inexpensive prices then you can get help from Packaging PAPA. Because we believe in high-quality work. 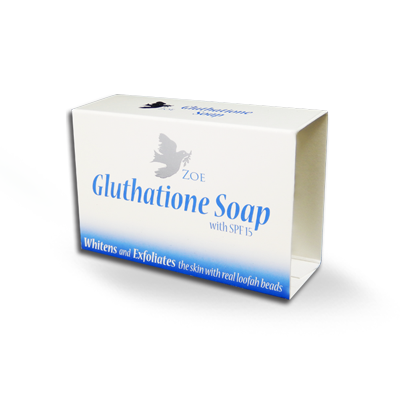 That is why we have fully focused on the high-quality of the custom window soap boxes. We have built our name because of the quality of our packaging. We never compromise on the quality of the material. We always use the high-grade material to make our custom window soap box. Packaging PAPA has brought a great opportunity for your business. We have experience of many years. We have experienced labours and devoted staff who are willing to do anything to make your order fulfil before the deadline. You can fully trust us. We never disappoint our customers. We always focused on our customer’s needs and try to serve accordingly. 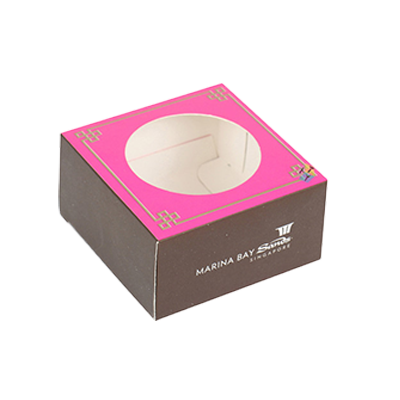 If you want custom window soap packaging boxes for your products, then you are in the right place because we can provide you with the amazing service. We provide high-quality custom window boxes to our clients. Our product is being rated as the number one packaging on the market. You can check our sample and get to know the differences. Custom Soap Hexagon Boxes | Soap Die Cut Packaging Boxes | Soap Boxes New Design | Custom Bath Soap Boxes | Handmade Soap Boxes | Custom Gift Soap Boxes | Custom Paper Soap Boxes and much more!